Afghanistan aims to reach the most vulnerable in Southern and Eastern provinces. In November, polio vaccination teams across Afghanistan targeted 5.3 million children under the age of five in high-risk provinces. The vaccination campaign came on the heels of several newly reported cases. 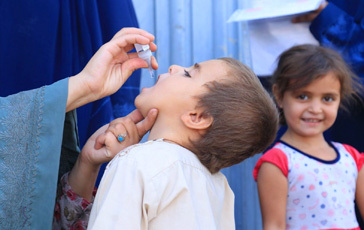 Afghanistan has 19 documented cases of wild poliovirus in 2018, as of November. Confirmation of even one polio case anywhere signals remaining vaccination coverage gaps which must be filled to achieve eradication. 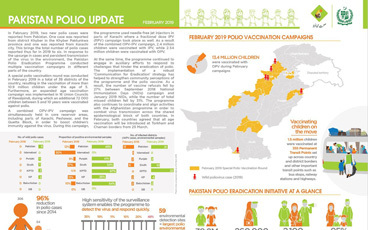 The targeted vaccination campaign took place from 5-9 November, and with support across the board from healthcare workers, communities, religious clerics, and the government. “The Ministry of Public Health and health partners are committed to ending this disease,” said Dr. Ferozuddin Feroz, Minister of Public Health. Afghanistan is one of the three remaining endemic countries in the world along with Pakistan and Nigeria. 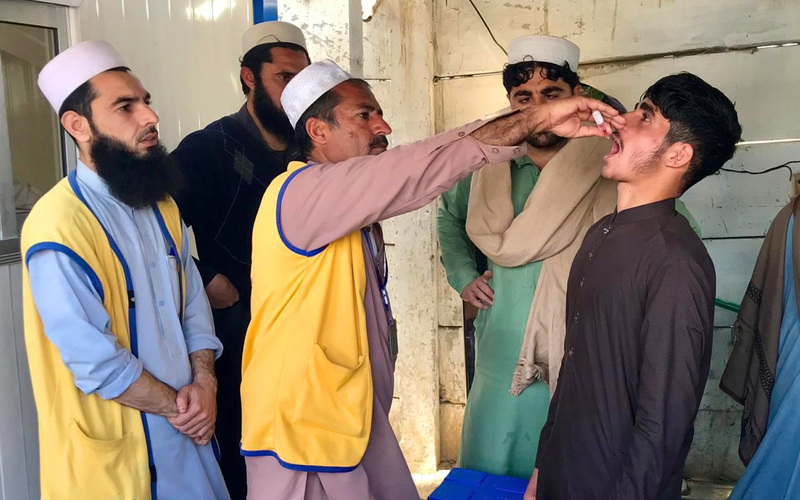 The endemic countries are intensifying their efforts by making sure they fully implement the strategies in their national polio emergency action plans. 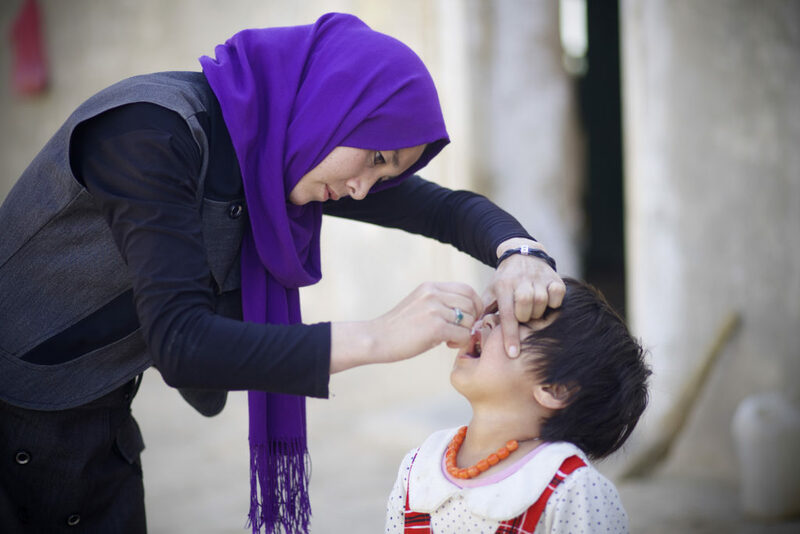 Read more about the details of Afghanistan’s vaccination campaign here.